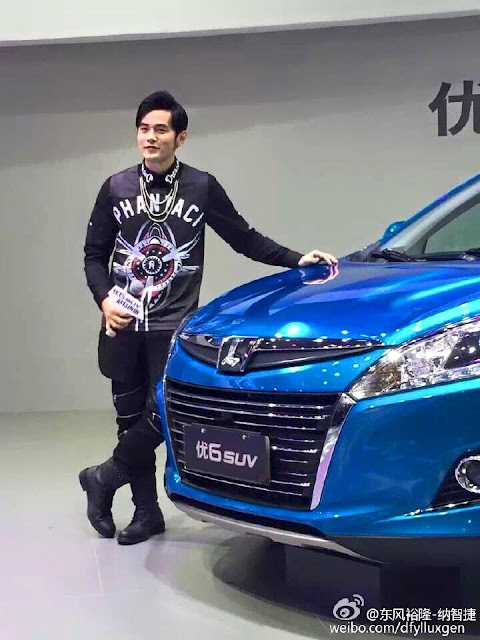 Jay made an appearance at the Chengdu Car Show for Luxgen cars on 4 September 2015. 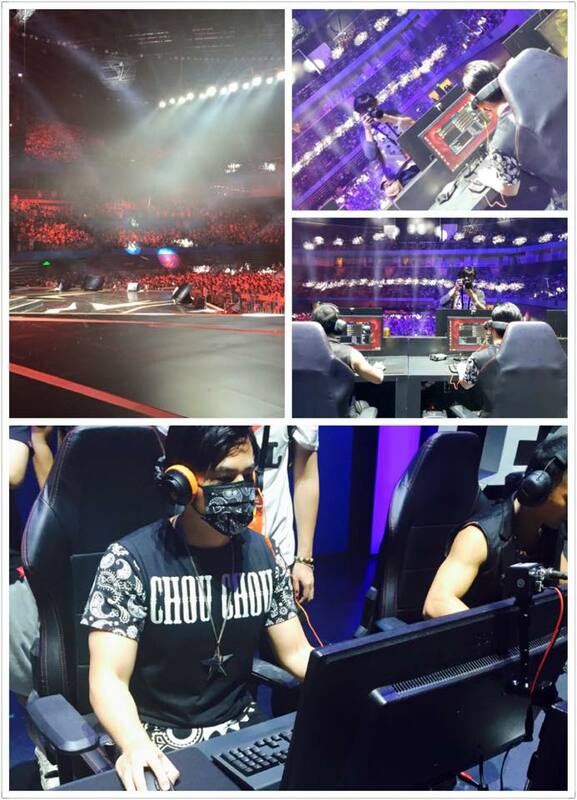 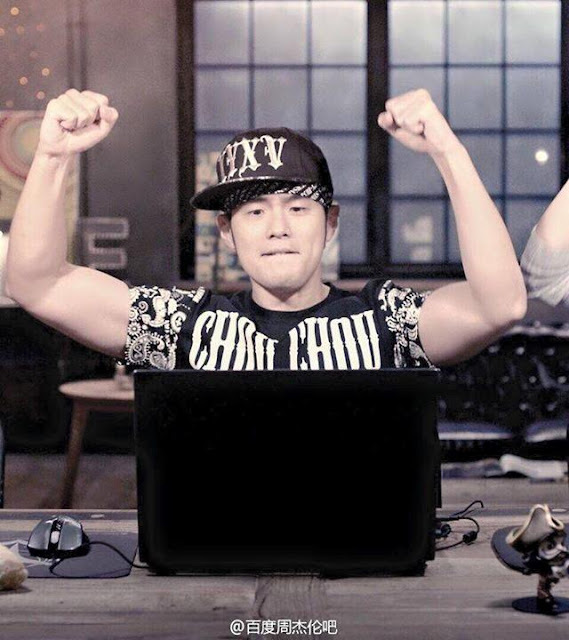 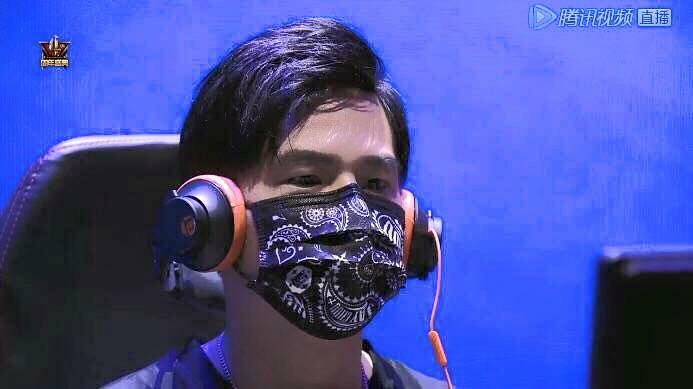 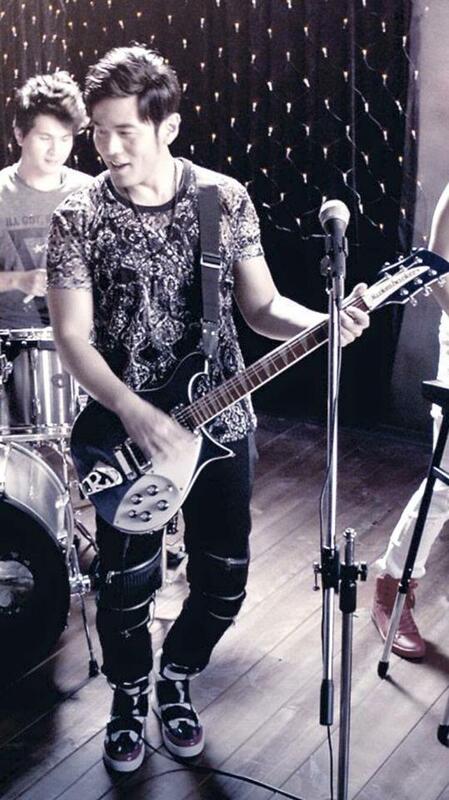 On 5 September 2015, he took part for the first time ever in a live broadcast of a LOL match in Shenzhen. 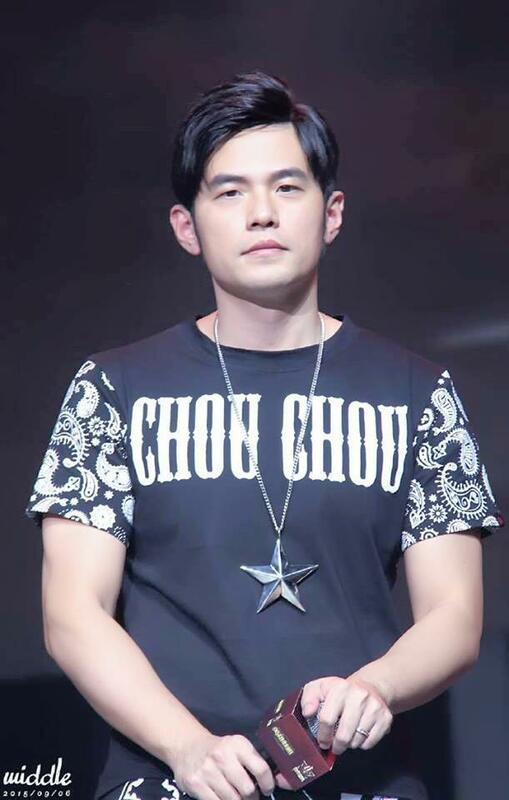 Now to keep a watch on tonight's episode of The Voice Of China, where Team Aiyo Not Bad will go into the battle round and Jay has to decide who to keep and who to let go....reports say that he took more than half an hour to decide and was near tears....!